The nationwide check on cladding on high rise residential tower blocks was ordered by the government in the wake of the fire at Grenfell Tower in London on 14th June, in which dozens were killed as fire from a Hotpoint fridge-freezer took hold and rapidly ripped right through the 24-storey building on the Lancaster West estate in north Kensington. With the cladding on Grenfell Tower coming under immediate suspicion as a substanbtial contributory factor in the unexpected spread of fire, it was soon discovered that recently retrofitted aluminium panels had a flammable polyethylene core. A combustibility testing programme for aluminium composite material (ACM) cladding has been running around the clock at the Building Research Establishment (BRE). 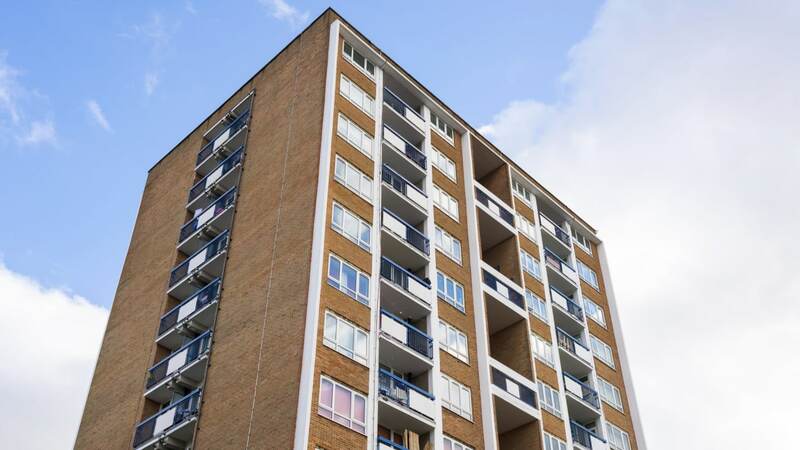 The Department for Communities & Local Government said that 27 other towers in 11 local authority areas had also failed cladding tests, but it has not yet named the councils.